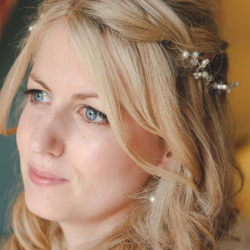 Whether you’re getting married, being a bridesmaid or are mother of the bride or groom, I have the perfect wedding hair for you. 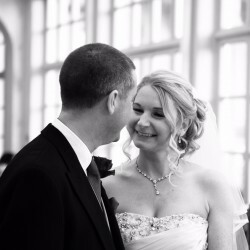 You will cherish the memories from your wedding day forever. 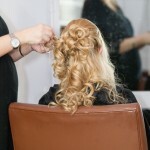 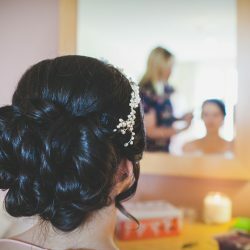 If you are looking for a classic or contemporary style, as an expert stylist trained by the very best in the country I always give 110% to make sure you look and feel your best on your big day!